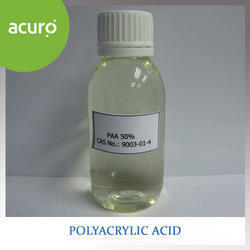 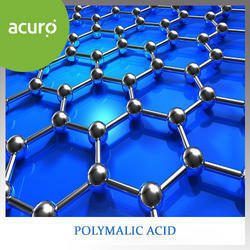 ACUPOL Polyacrylic Acid is a low molecular weight polyacrylate for general purpose scale inhibition within water systems, providing exceptional efficiency at a low dosage over a wide range of pH, water hardness and temperature conditions. 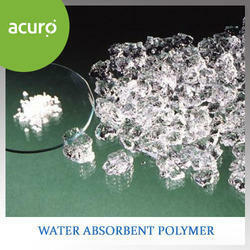 ACURO's Acrylic Copolymer is an excellent phosphate and zinc stabilizer and dispersant of inorganic particulates for anti-scale/anti-corrosion cooling water treatment formulations. 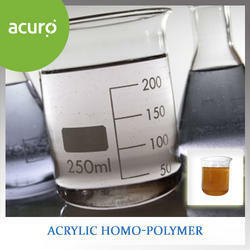 ACURO's Acrylic Homo Polymer is a general-purpose water treatment scale inhibitor to effectively inhibit precipitation of calcium carbonate, calcium oxalate, calcium sulfate, barium sulfate and other low solubility salts. 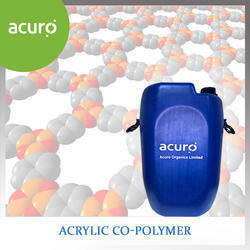 2.Scale inhibition in open recirculating cooling circuits (CaCO3 scale in particular). 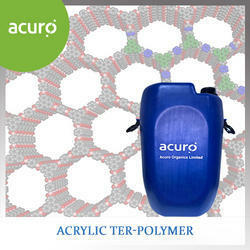 ACURO's Acrylic Ter Polymer is a superior phosphate and zinc stabilizer in stressed cooling water systems and an excellent iron and sludge dispersant in boilers. 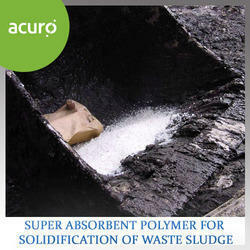 This class of SAP has been especially formulated toabsorb under pressure and has properties that make it ideally suited for the absorption and solidification of low level radioactive waste and other types of waste sludges. 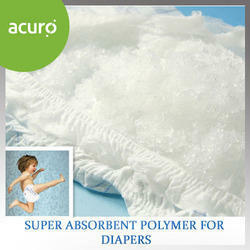 Blessed with a unique ability to hold absorbed water, even against pressure, this class of absorbent is also termed as SAPs, absorbent polymers, absorbent gels, super soakers, super slurpers and gel crystals etc. 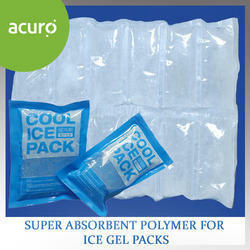 It is mainly used by the packaging and transportation industry.